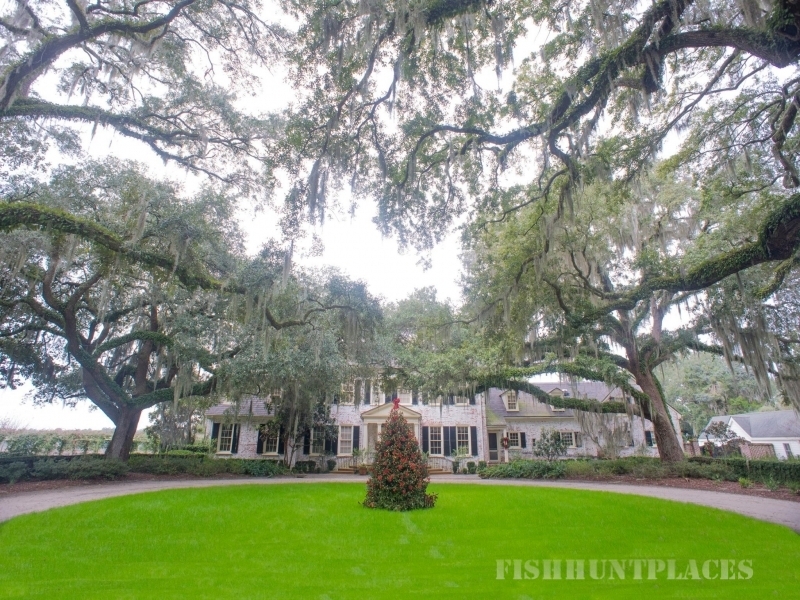 Brays Island is a 5,500-acre shared plantation in the South Carolina Lowcountry. Put simply, our land plan sets us apart from all other communities. 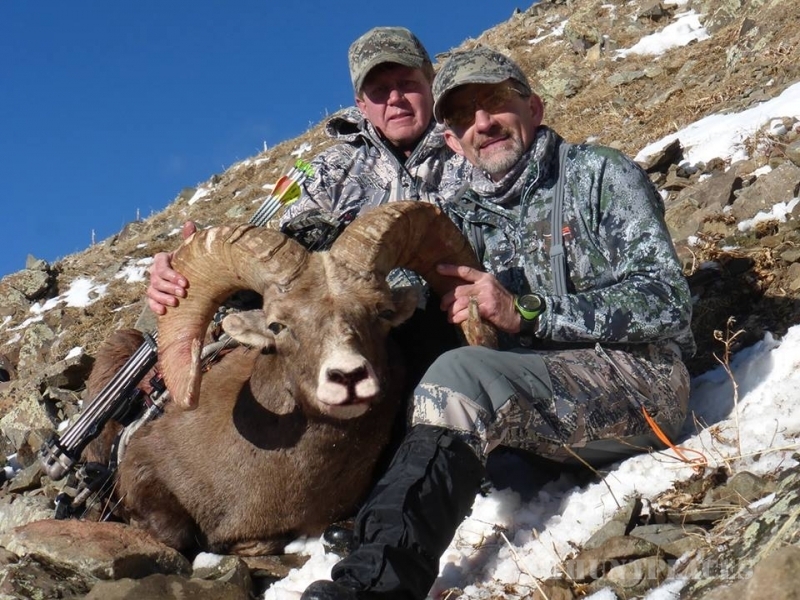 With only 325 one-acre circular lots that are privately owned for the construction of homes, the plan leaves more than 90 percent of the land to be shared by all owners, allowing for an amenity package that is unmatched anywhere. 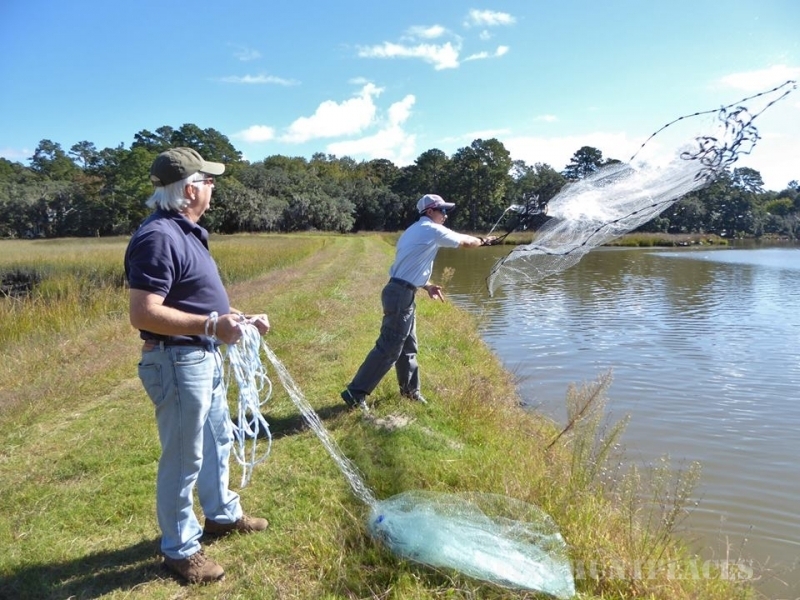 This vast amount of open and undeveloped land gives owners the ability to enjoy the varied outdoor lifestyle of a traditional Lowcountry plantation. 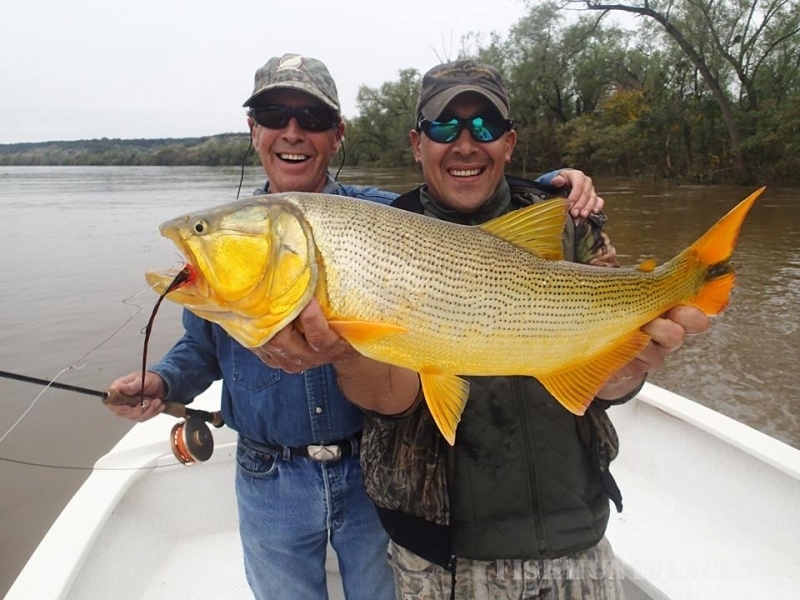 Brays offers a productive year-round fishery for fly or spin fishermen. 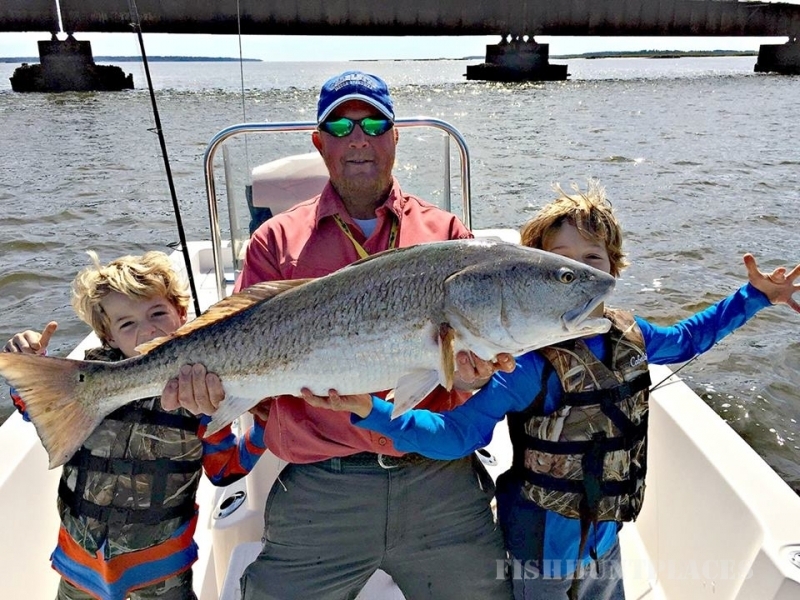 Surrounded by over 20 miles of tidal estuaries, the fishing at Brays Island offers redfish year-round, as well as seasonal runs of cobia, trout, black drum, jack crevalles, tarpon, flounder, lady fish and Spanish mackerel. 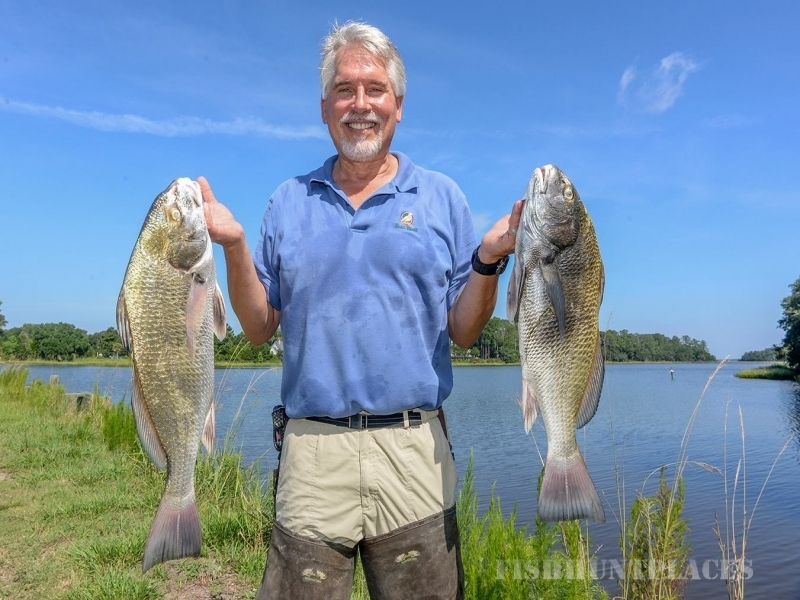 In addition, the island has saltwater ponds drawing redfish, speckled trout and flounder, plus freshwater ponds with a variety of species including trophy large-mouth bass, bream, hybrid bass and catfish. 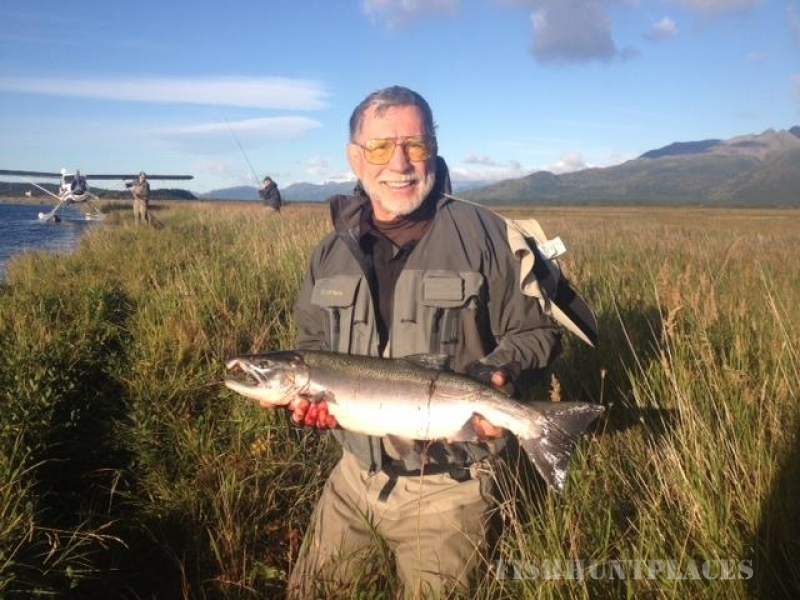 Fly fishing clinics are regularly offered, and many licensed guides in the area can help you access the marshes and estuaries on the Atlantic. 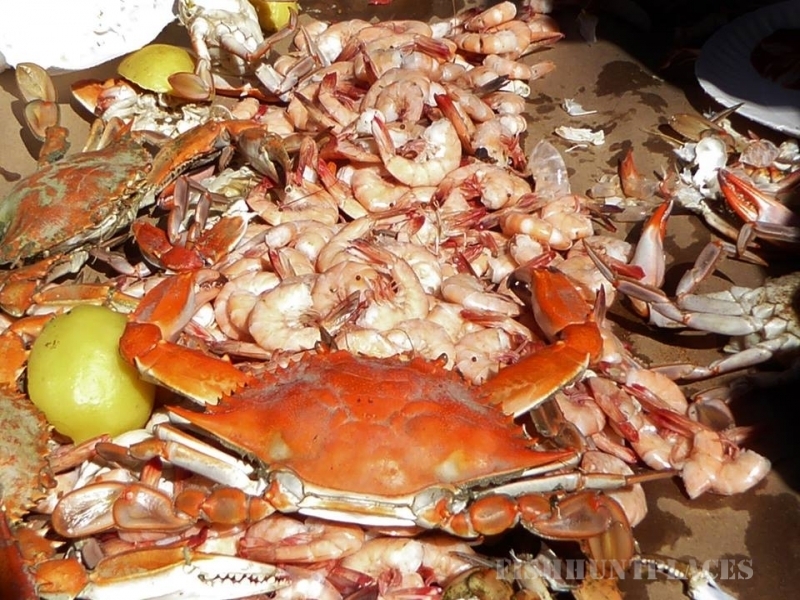 In addition, excursions for blue crab, oysters, clams and shrimp are routine events at Brays in the various seasons. 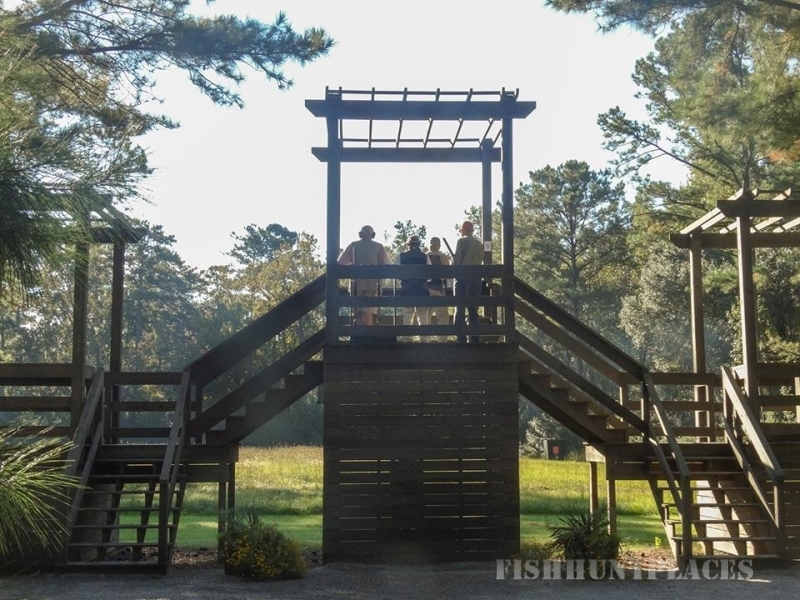 Boating enthusiasts enjoy private boat storage, a ramp and docks with direct access to the Broad River, Port Royal Sound and Atlantic Ocean. 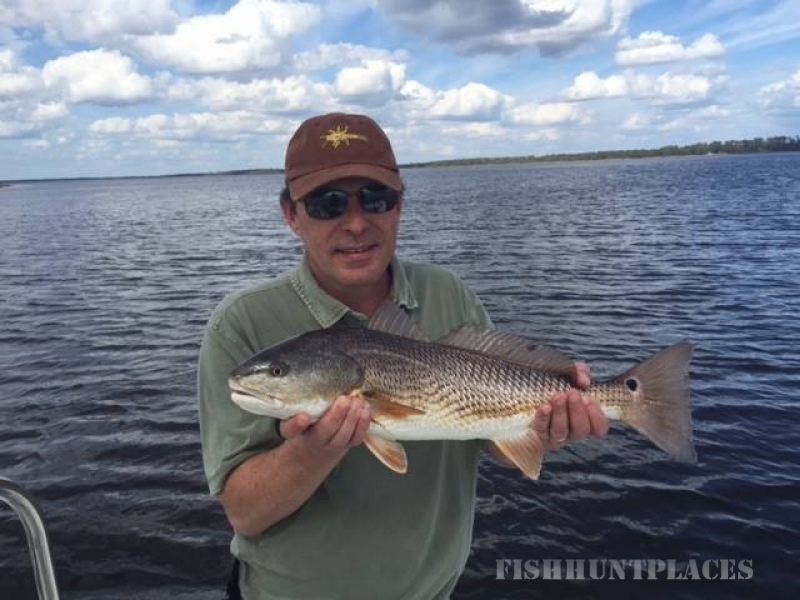 On site at Brays Island are two local fishing guides who are available for both fresh & saltwater trips. All ages welcome.